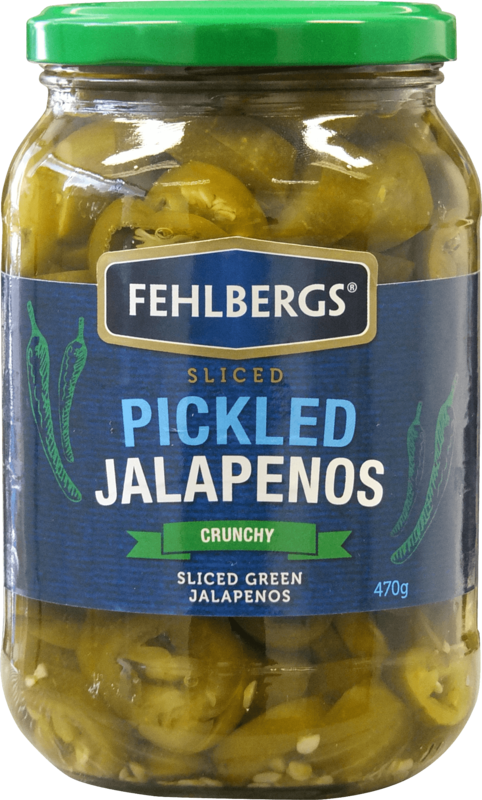 Our Sliced Pickled Jalapeños are the perfect way to add add a little crunch with a zesty mild heat. Try them today with tacos, nachos, quesadillas, burgers or wraps. The only limit is your imagination!